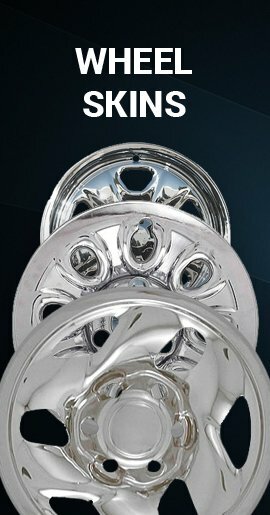 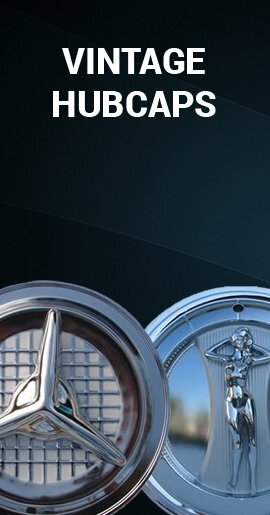 These replica van hubcaps have a beautiful chromed center cap, outer trim ring and simulated lug nuts; and the rest of the hubcap has a silver finish, and look very similar to 92' - 03' Ford van hubcaps Econoline wheel covers for E150 Ford Van. 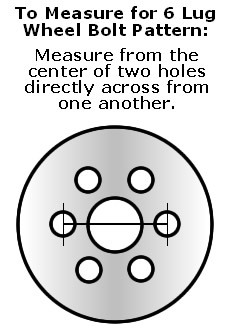 The center cap can be popped off to accommodate 4x4 front hubs! 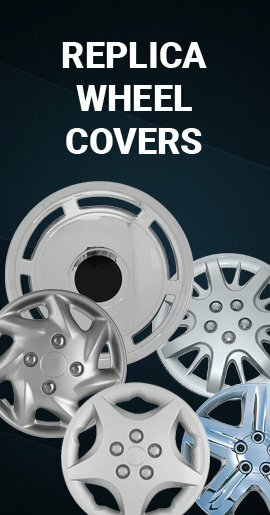 If you're looking for Ford van wheel covers for a fifteen inch steel wheel, then you'll love these wheelcovers! 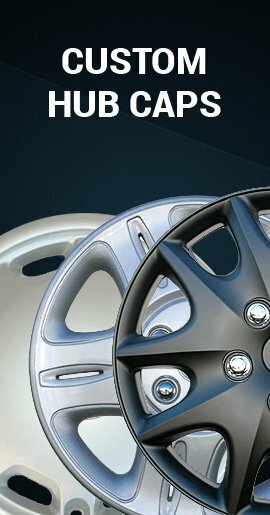 These are very rugged caps with a 360° all metal retention system so that they will securely stay on your wheels!